Kurt Lewin developed the model - known as "Lewin's Freeze Phases" - in the early 20th century and it still forms the underlying basis of change management models and strategies. 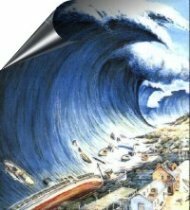 (1) "Lewin’s equation" which is a heuristic - or more commonly known as a "rule of thumb" for predicting how people will be behave. (2) "Force field analysis" which sets out a simple but powerful way of identifying and assessing the forces for and against a change. This model recognises that people like the safety, comfort and feeling of control within their environment. It also recognises that they derive a strong sense of identity from their environment. Thus change is threatening to that status quo and causes discomfort. Lewin regarded this as a 'frozen' state and suggested that significant effort may be required to 'unfreeze' them in order to get them to change. This usually requires some form of intervention to get them moving such as a restructuring, or the creation of some form of real crisis - or the perception of a real crisis! A common strategy is to present the "cold hard logic" of "irrefutable facts" that make change inevitable - basically, any form of intervention that is designed to destabilise people and render them susceptible to change. All of this may seem rather quaint and out of step with the world we live in now where constant change is the norm. But an understanding of the theory and dynamics of Lewin's work is an important foundation - or a "peg in the ground" - for developing further insights derived from subsequent theories and models of organisational change. A key part of the freeze model is the idea that change, even at the psychological level, is a journey rather than a simple step. This journey may not be that simple and the person may need to go through several stages of misunderstanding before they get to the other side. It is painfully clear that managing the transition requires time and sensitive skillful leadership - exercised within people-focused change management processes. William Bridges focuses specifically on the individual internal emotional and psychological adjustments that result from significant organisational change.He refered to these adjustment as the process of transition. 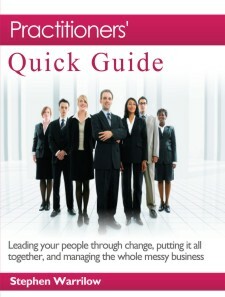 Bridges saw major organisational change as a situational change, and an external event. He maintained that the external changes are not as difficult for companies to enact as are the personal internal transitions of the people who are affected by the change. Then the final phase is the "refreezing" - which basically means institutionalising the change - and many differing approaches are used to attempt to achieve this. However, as already stated, most don't succeed! In my view there is value in Lewin's model in that recognises that (a) people are "stuck" or attached to "how things are" and thus potentially resistant to change, and (b) that there are stages to change process and the change experience. However the freeze change model is very mechanistic and in my view reflects a Newtonian world view and a control oriented view of change that is imposed from the top down. Are you a student or researching for a thesis or study project? This website is primarily targeted at the non-academic and non-expert manager or director. 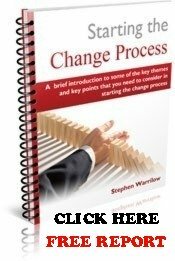 However I do get thousands of visitors to this site each month who are researching change management in general and Kurt Lewin in particular. The infamous "freeze-unfreeze-freeze" model is a very popular search item - and in fact many people end up on this site as a result of searching for something to do with Lewin. 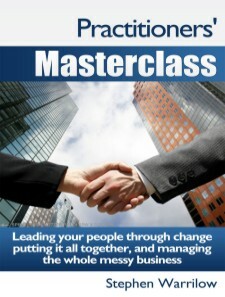 Truth is - yes it's all very foundational to change management - but things have moved on massively since Lewin's era. 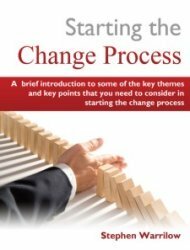 There have been major developments in insight and understanding since Lewin's contribution to the understanding of change management. 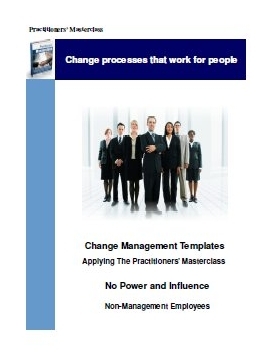 Change management models - How do they help? Leadership Styles - What is most effective in leading change?